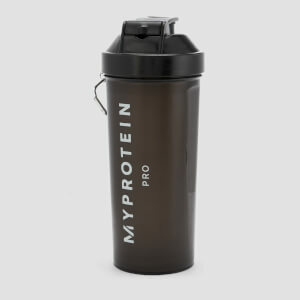 Get the bigger size, its actually only 400ml of liquid this shaker can hold. Brilliant shaker. Compact and seals well so no leaks. 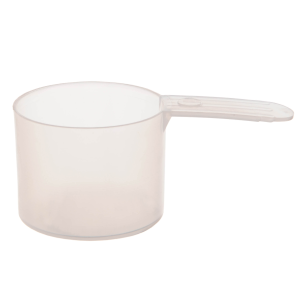 Has a removable insert which looks like a sieve that assists in mixing....very effective. The screw on component at the base of the shaker can be used to store powders, capsules, loose change etc. I am very pleased with this item and it accompanies me to work daily....best free gift by far! This shaker cup is amazing. Overall I think it’s worth it for the price. 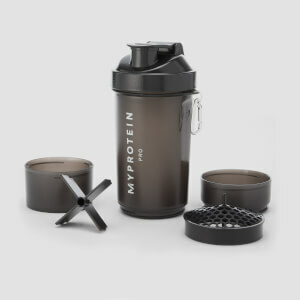 It’s very useful as there’s a detachable compartment for protein powder which means you can have a protein shake on the go. Seems durable so far and hasn’t leaked once. 100% recommend!! Great product, small but adequate! Powder compartment for second shake and clip to attach to gym bag. 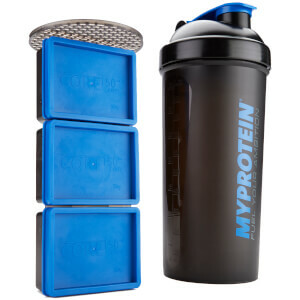 Great shaker, does what it's meant to do, easy to clean, a good size can also double as a water bottle. Bad point and the only bad point is that the measurements are really hard to read, have to use my torch to see them :-) but other than that it's well worth the money It doesn't leak, it doesn't smell (which some other bottles have) it looks aesthetically pleasing.